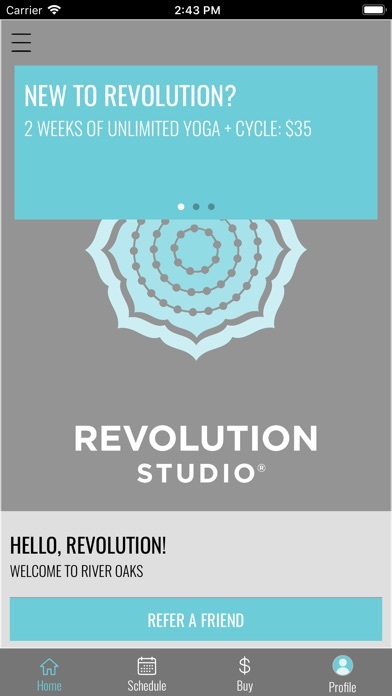 Revolution Studio is a fitness experience like no other. 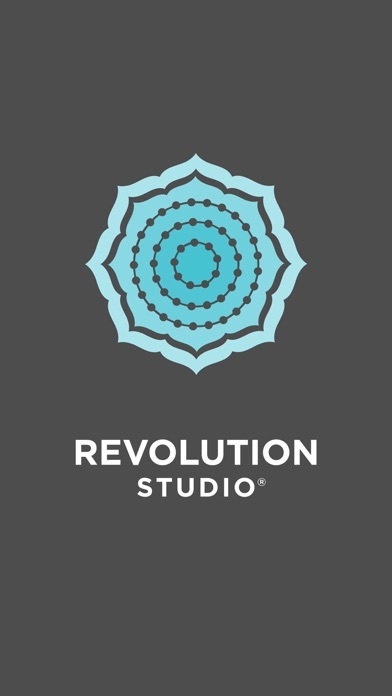 Our rhythm based cycle and creative Vinyasa yoga classes are expertly curated by rockstar instructors and will leave you feeling empowered and craving more. 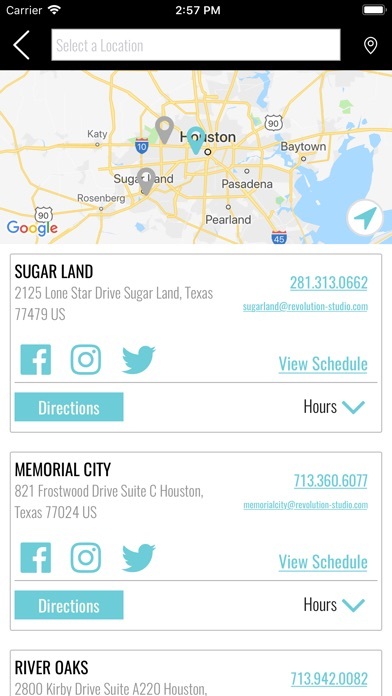 Join the tribe at one of Revolution Studio’s three locations across the Greater Houston area — Memorial City, River Oaks and Sugar Land. 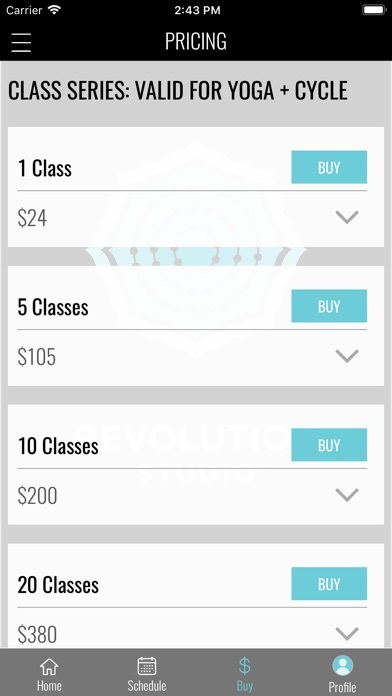 We move together, to the rhythm of the music, on the bike, the mat, and at our signature outdoor yoga events. 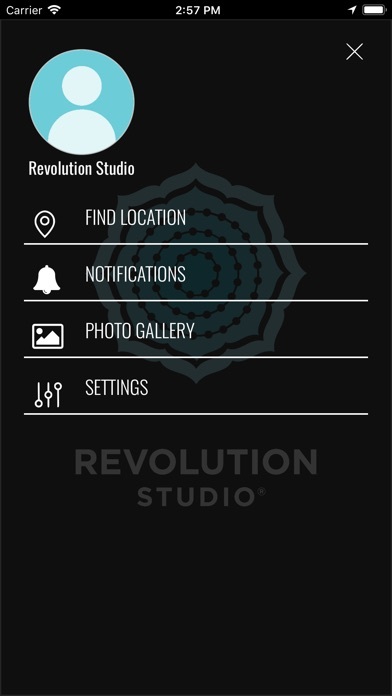 The new Revolution Studio app makes it easier than ever to Clip In. 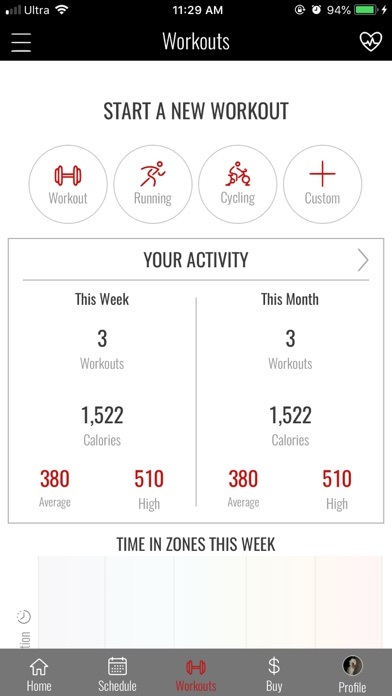 Rock Out. 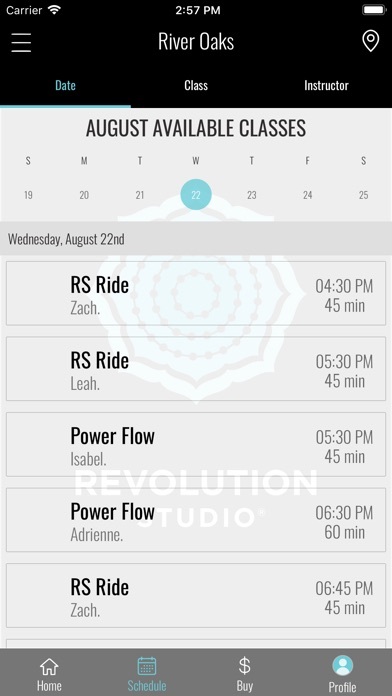 Flow Hard.TM Book your favorite bike, reserve a spot in our yoga sanctuary or add upcoming workshops and events to your next class.